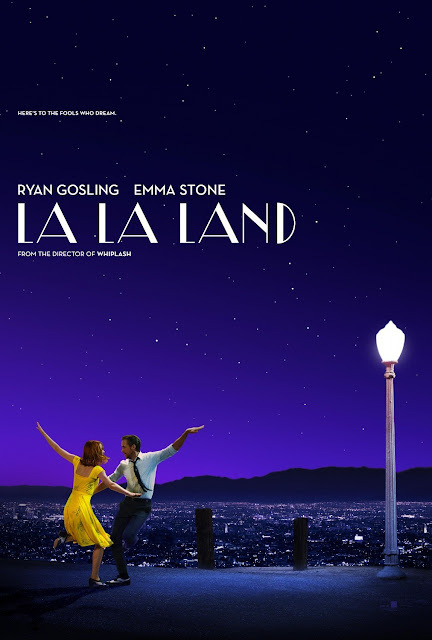 The 2016 movie musical by director Damien Chazelle, entitled, "La La Land", recently bagged the Audience Prize Awards for Favorite Movie of the Festival in the Toronto International Film Festival. "La La Land" is said to be the director's tribute to Los Angeles' colorful and musical Jazz life. Moviegoers of the said film festival event were reported to have rave reviews and standing ovation reactions after watching screenings of the said musical movie starring Ryan Gosling and Emma Stone. The movie also stars John Legend, Rosemarie DeWitt, Finn Wittrock, Callie Hernandez, Sonoya Mizuno, Jessica Rothe, Tom Everett Scott and Josh Pence. The Audience Prize Awards and other winners were picked-up and voted by the festival moviegoers after watching the public screenings. "La La Land" is written and directed by Damien Chazelle. It tells the story of Mia (Emma Stone), an aspiring actress, and Sebastian (Ryan Gosling), a dedicated jazz musician, who are struggling to make ends meet in a city known for crushing hopes and breaking hearts. Set in modern day Los Angeles, this original musical about everyday life explores the joy and pain of pursuing your dreams. "La La Land" is set to have a commercial screening this December in overseas cinemas. In the Philippines, the showing for "La La Land" is yet to be announced. The movie is brought to us by Lionsgate Pictures. Watch the full movie trailer of "La La Land" below. Enjoy!